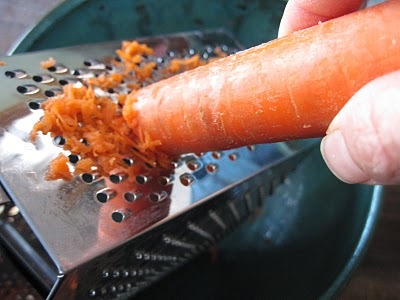 1) First peel out(remove) the skin of carrot, cucumber, onion, tomato. 2) Grate the above into small pieces. And make powder of coconut using blender. 3) Whisk(mix evenly) the curd and add salt. 4) Wash and cut coriander and mint leaves into small pieces. 5) Take all of them in bowl and mix well. 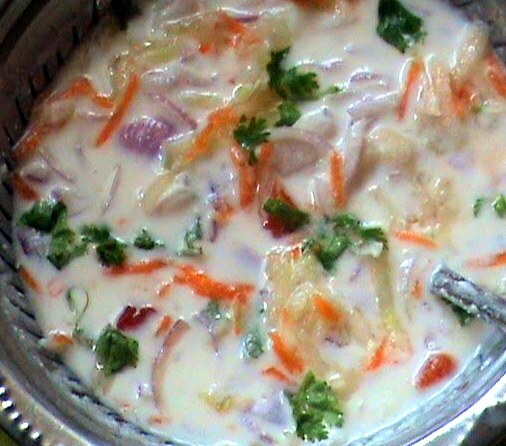 Serve it cool with Biryani, Pulavs, Bhagara rice, Fried Rice...!!! !